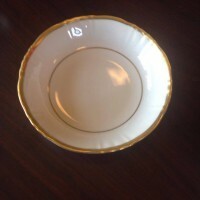 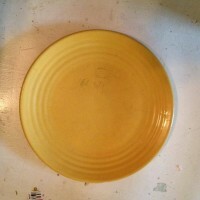 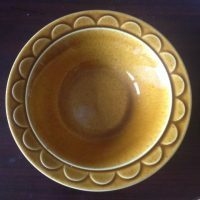 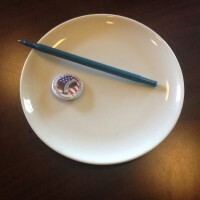 White plate/ saucer. 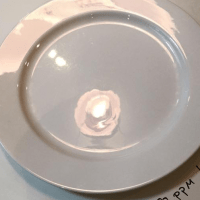 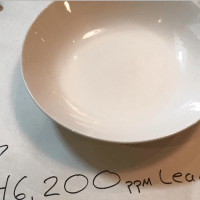 30,600 ppm lead Syracuse Serene Made In USA CareFree True China Tested with an XRF —- #XRFTesting #LeadedDishes • #LeadSafeDishes For safer choices in dishware options, click here. 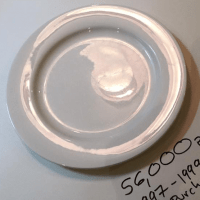 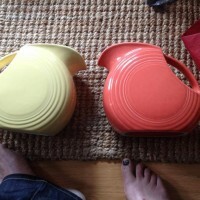 #AskTamara: Does Vintage Fiestaware Have Lead? 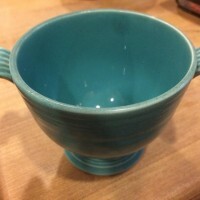 Does New Fiestaware Have Lead? 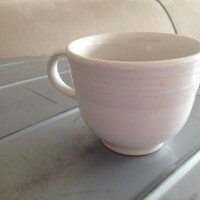 Modern White Fiestaware Tea Cup: 40 ppm Lead when tested with an XRF instrument (safe by all standards).